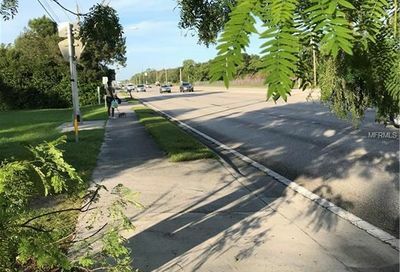 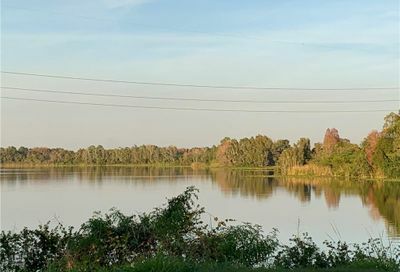 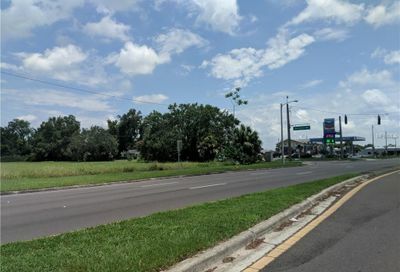 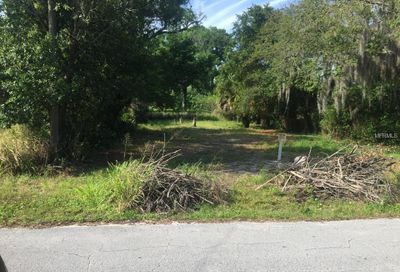 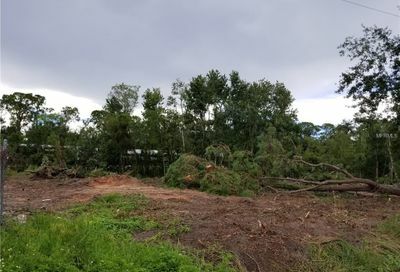 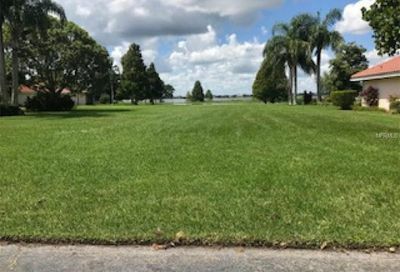 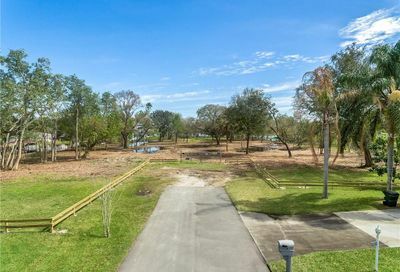 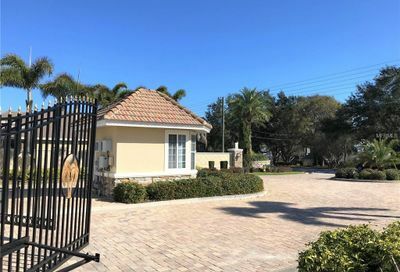 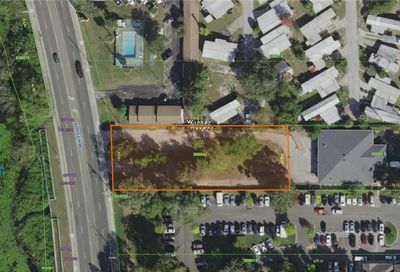 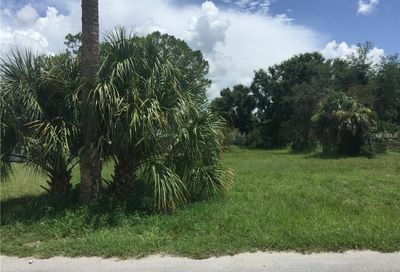 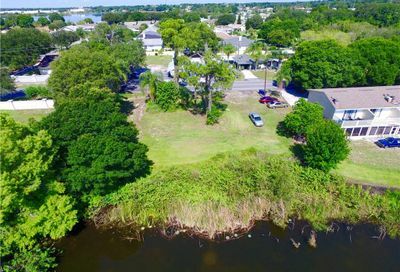 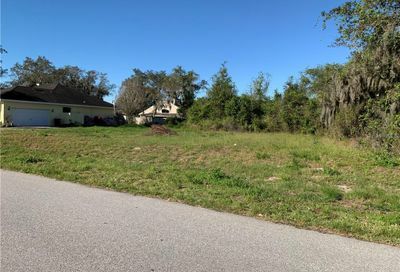 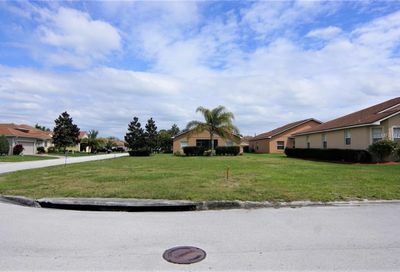 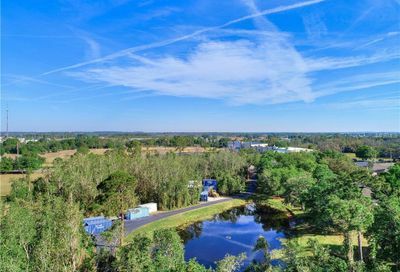 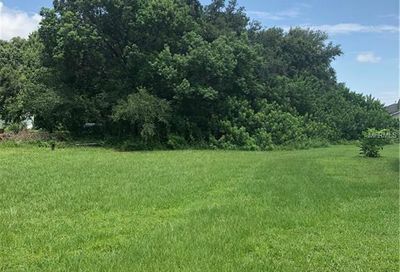 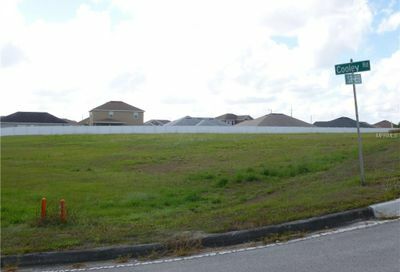 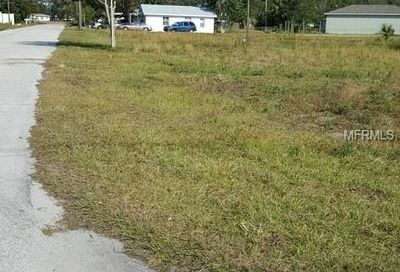 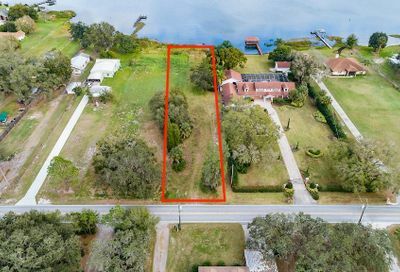 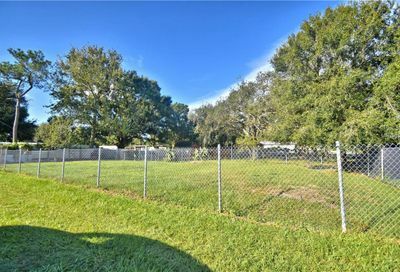 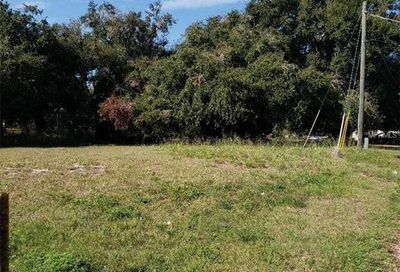 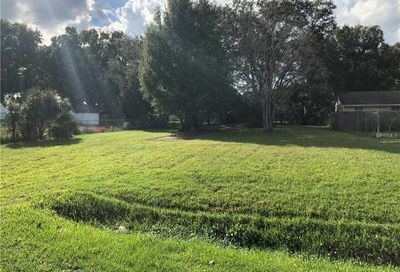 vacant lot in residential neighborhood, this property is located close to the Hospital, Legoland,schools, Doctor's office minutes to Orlando and Tampa.possible owner finance. 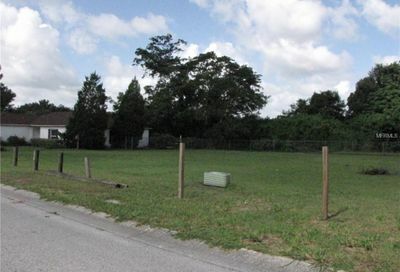 Prime Buildable Vacant lot ready to build your next home. 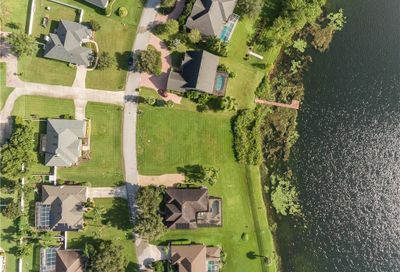 Utilities close and values in the neighborhood is in the High $200's . 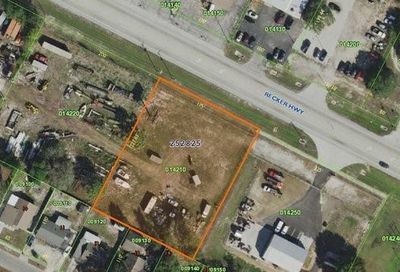 Commercial property on 1.6 acres of cleared land! 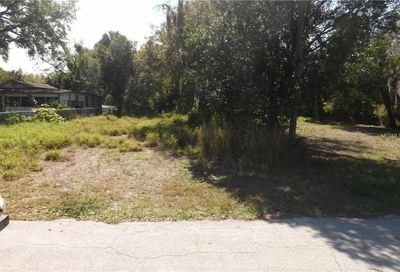 This property is prime location with endless possibilities! 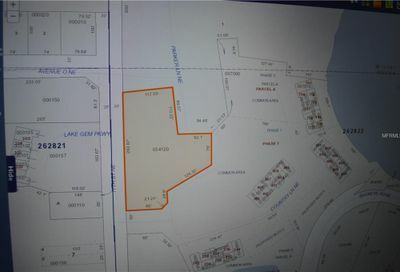 This gem is priced to sell and wont last long! 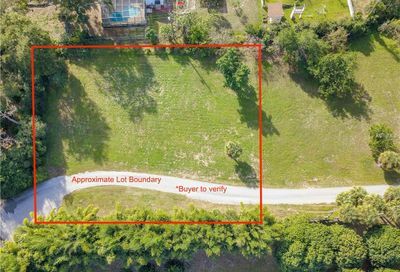 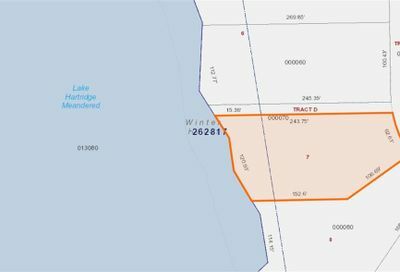 Buyer/buyers agent to verify zoning and lot size! 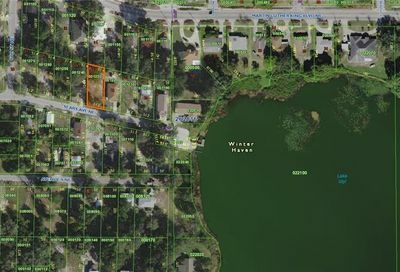 Located inside of one of Winter Haven's Premier gated neigborhoods and close to any shopping or restaurants. 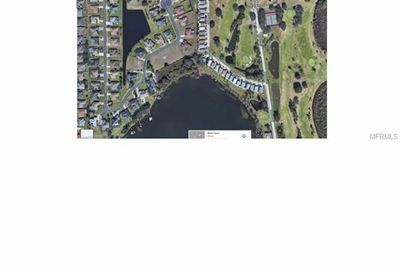 Only 5 minutes to Legoland or 27. 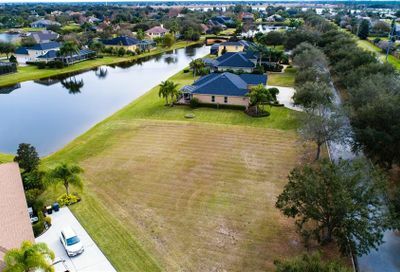 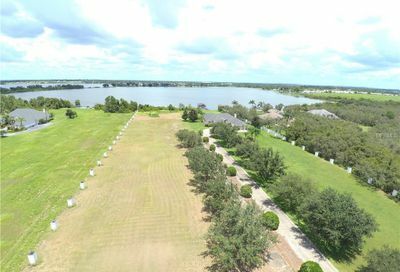 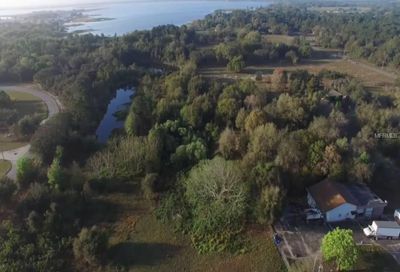 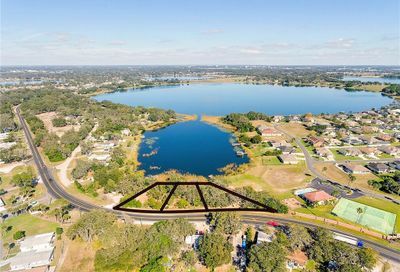 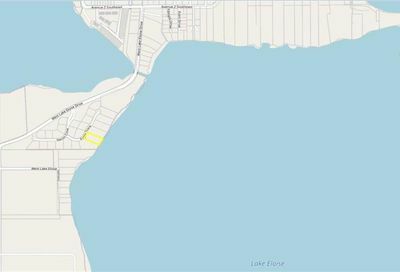 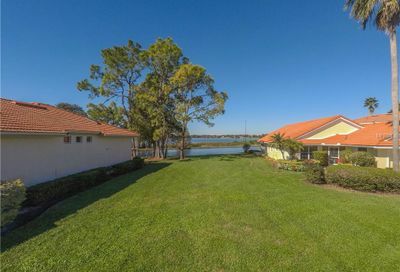 Come see this beautiful property to build your new waterfront home today. 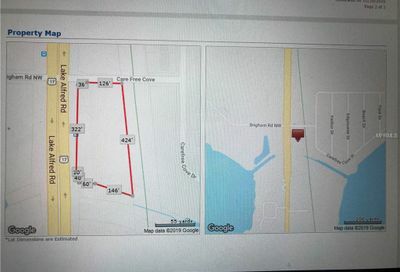 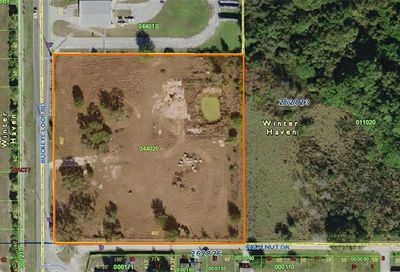 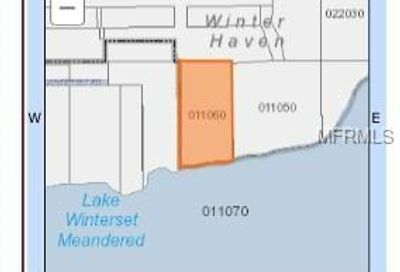 This lot is 0.92 acres and located on Recker Hwy. 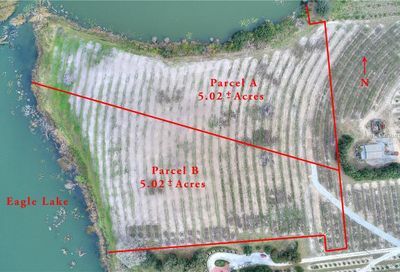 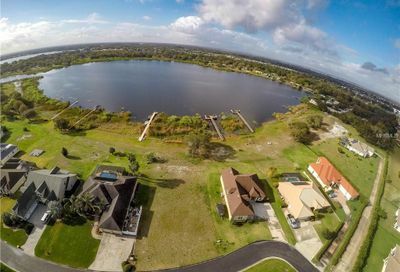 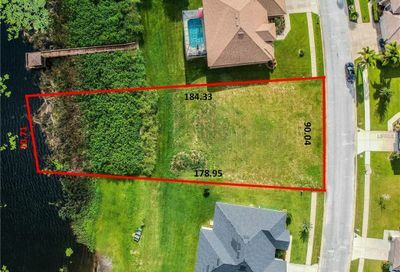 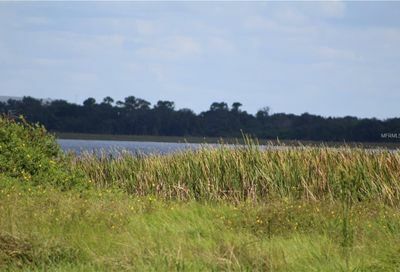 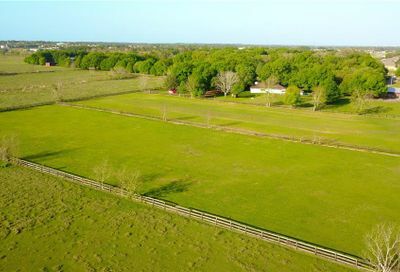 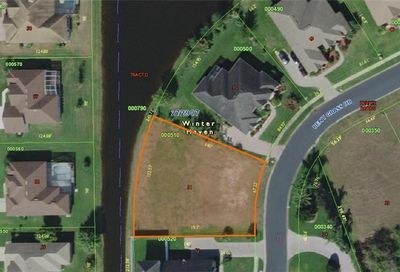 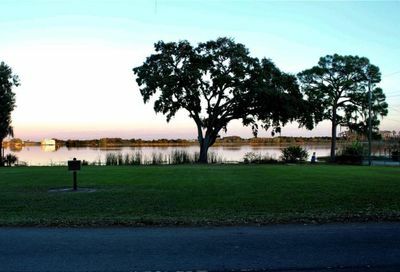 BEAUTIFUL lakeview lot located in the established gated SE community of Winterset. 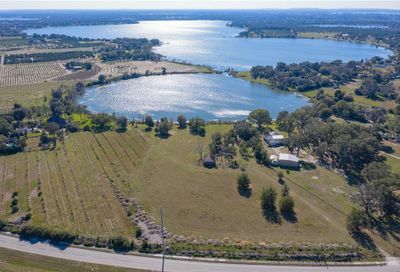 Build your dream home and view the sunset overlooking Lake Winterset. 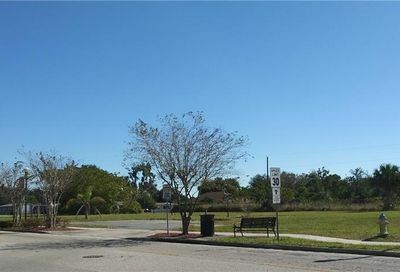 Corner lot with canal view . 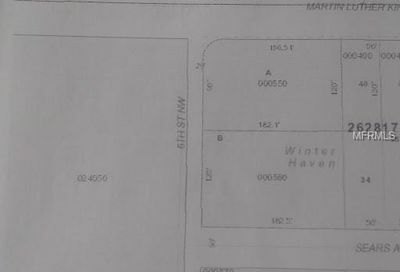 Possible to divide into 3 lots for single family homes . 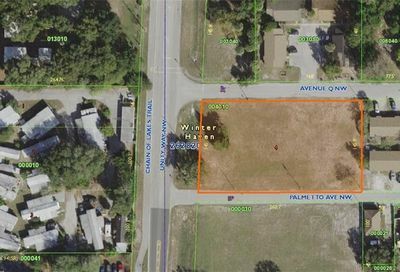  Great location , close to main streets . 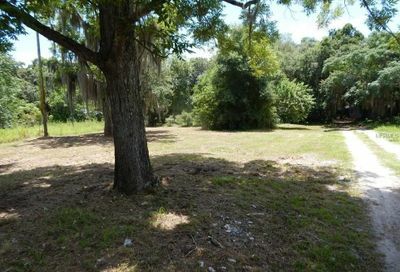 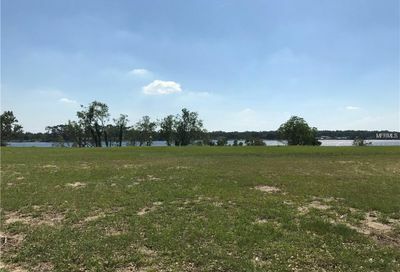 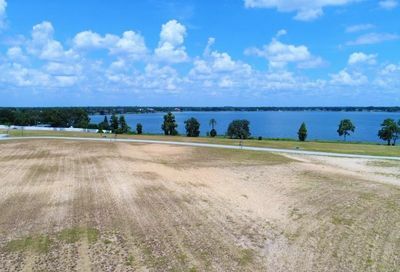 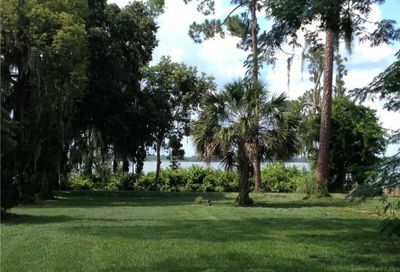 Cleared lot, ready to build, 300 feet from Lake Idyl boat ramp. 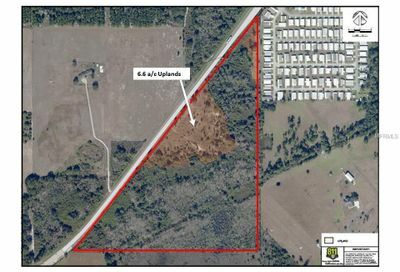 Recently cleared vacant parcel of Land on Recker HWY Near the Coleman Rd Intersection.